Northern Ireland became the latest country to experience the Event Genius Pay cashless revolution this August. Working with client Jika Jika, our experienced team delivered the country’s first ever cashless festival, helping to reduce wait times for fans and increase revenues with an average 23% increase in spend per head, when compared to events hosted by the event organiser at the same location last year. By using our award-winning cashless POS, fans who attended the festival’s debut outing were able to plan their spending by purchasing credits in advance using online via our white label portal, utilising both Apple Pay and Google Pay. Upon arrival, fans exchanged their tickets for smart wristbands which were then loaded with their pre-purchased credits. 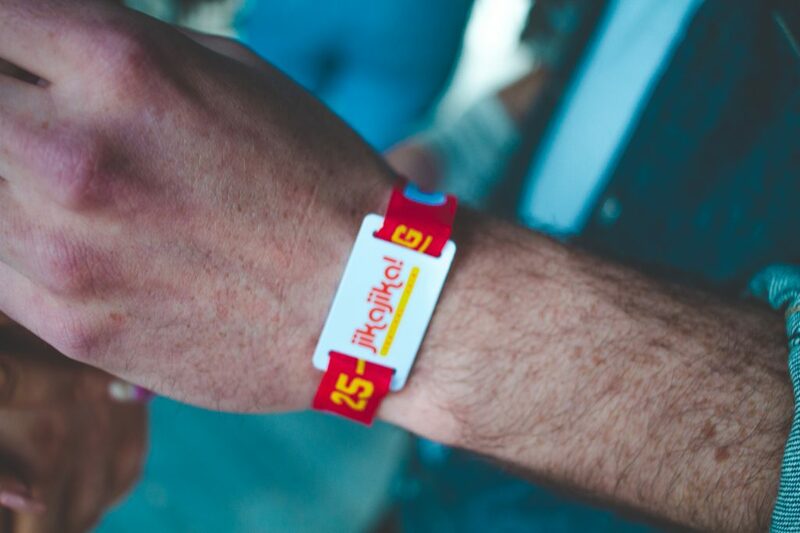 These credits could then be spent on food, drink and merchandise by simply tapping their wristband at the point of sale devices at every bar and vendor on the festival site.